Due to some unforeseen staffing issues, we are going to be continuing to operate the University Bike Hub on limited Opening Times for the next few weeks. We are sorry for any inconvenience this may cause. Drop by at the following times for bike hire, to use our workshop tools, or ask about cycle training or travel advice. 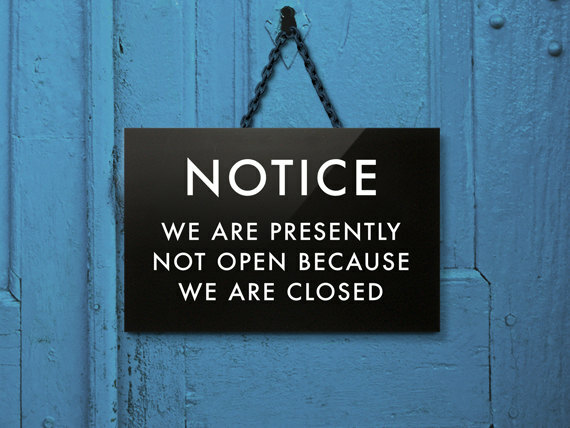 Email us directly to make appointments for specific times or ask us questions during the times we are closed. We hope to resolve this issue very very swiftly and will update the site as soon as our solution is in place. In the meantime the full range of activities the university Bike Hub offers still continues in conjunction with the university, college and student unions. if you need more details or information about any of the events listed below, please get in contact. Tuesdays have intermediate cyclist lunchtime rides, spin sessions for the cycling club in the evening. Wednesdays have led rides either to Lister park or inside Lister park with cycling4all for cyclists of all abilities from novice to expert on a range of typical and adaptive bikes. From 11 November there will be a 3 week course rotation of basic bike maintenance at the hub in the evening. Thursdays have University cycling club spin sessions in the evenings. PLEASE NOTE: this won’t affect Cycle Re-cycle at the College Hub – they are open as usual (times here) for sales, service and repairs. Please note we are closed at the University hub on Thursday 18th June, Monday 22nd June and Thursday 25th June due to staff training. Please visit Cycle Re-cycle at the College Hub in Garden Mills if you have any urgent repairs. They are open as usual for purchase of recycled bikes. Details on our contact page. We are here to help break down the barriers to cycling. These can be financial – is it worth spending money on a bike that you don’t know if you’ll even like riding? The other big one is safety – it can be scary heading out on the roads for the first time on two wheels. Well we have a solution! Try Cycling is our bespoke scheme for staff at Bradford College and University. 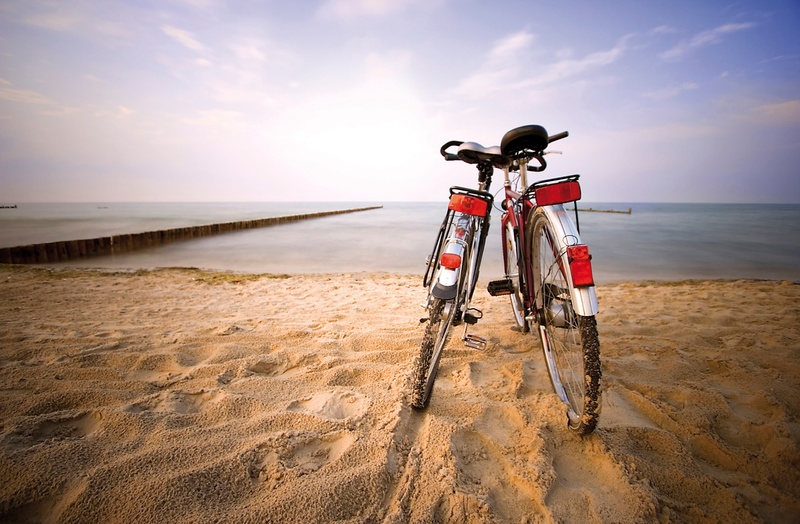 We offer FREE bike hire for 6 weeks, including helmet, lights, lock and pannier bags. (A £50 cash refundable deposit is all we ask.) Free cycle training with instructors can be arranged, and we can develop tailor-made routes for you. Bike maintenance sessions will also be running free of charge alongside the scheme so you can learn how to do basic repairs. We have step-through and cross-bar hybrid bikes in different sizes, and even a folding bike and electric bike. Book now to snap them up and enjoy the summer on two wheels! Email info@bradfordbikehub.com with your contact number, bike preference and height and we’ll sort the rest. All you have to do then is collect your bike and accessories and ride off, hopefully into some sunshine! Please note that the University Bike Hub will be closed until the 13th of April. The College Bike Hub will be closed from Friday 3rd – Tuesday 7th April. Also to note that the Bike Hub’s staff are changing. We say goodbye to Chris Kilburn, Rhys Howarth, Sumit Bhardwaj, Joubin Sarrami and Jennie O’Hara and say hello to Greg Billenness and Ronak Olfati. The new project officer is being recruited and will be in post in May.